EPW005626 ENGLAND (1921). Oakwood Hospital (former Kent County Lunatic Asylum), Barming Heath, 1921. This image has been produced from a print. 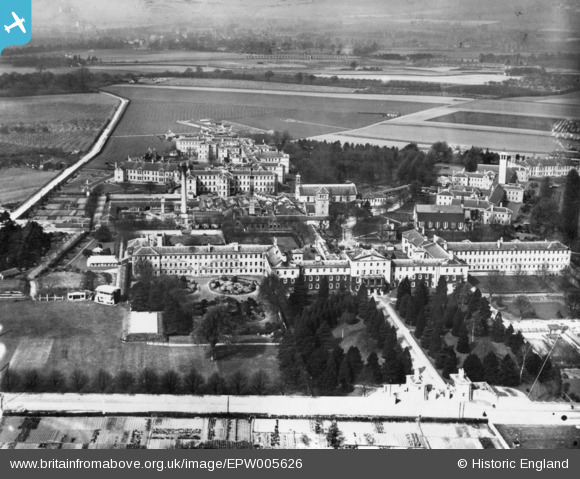 Pennawd [EPW005626] Oakwood Hospital (former Kent County Lunatic Asylum), Barming Heath, 1921. This image has been produced from a print.